How did the company start and what was the inspiration behind the business? ONELAN was founded in 1988 and successfully developed some of the earliest high-speed data networking products for both commercial and military customers. 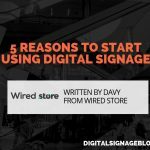 At a very early stage the potential for digital signage was identified and the company became one of the industry’s leading pioneers, producing their first dedicated digital signage appliance in 2000. Core to the business is the provision of reliable, robust, enterprise grade solutions for the management of both the content and network driving large scale visual communication installations. 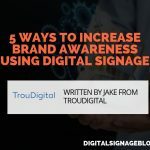 What digital signage products and services does the business provide? ONELAN provides complete end-to-end technology solutions for visual communications, including a Content Management System (CMS), network management and a range of display devices including Android tablets, embedded System on Chip (SOC) players and Net Top Box hardware appliances. Our solutions enable the delivery of high quality, engaging digital media and content in real time to a network of mixed display types, from shelf edge point of sale displays to interactive touchscreen kiosks, low cost signage screens and high resolution video walls. Our Reserva solution provides easy to install individual room signage dynamically linked to corporate calendaring or timetabling systems. The interactive displays help organisations optimise the use of workspace by enabling users to quickly and easily book, find and reschedule meetings. To complement our hardware and software products, ONELAN provides a range of professional services to deliver comprehensive, integrated solutions. These include content and application development, customisation and integration of solutions, network management & monitoring and maintenance & support. For our viewers, are you able to demonstrate and showcase one of the main features of your product that stands out from its competitors. This video shows how ONELAN’s solutions can be used to create engaging visual communication solutions across a broad range of displays and application areas, all controlled from an easy to use content management system. 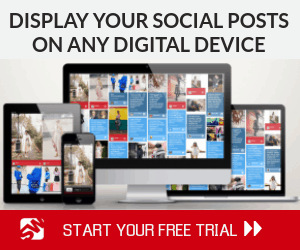 Who is your target market and where would you find most of your digital signage installations? 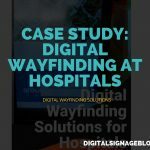 Our solutions are deployed in a wide range of vertical markets and on a global basis, including for corporate communications, Digital Out-of-Home (DOOH), education, government, hospitality, retail and transportation applications. We have a particular strength in the education market, where a combination of corporate communication and room signage solutions help deliver information to campus users and enable them to make better use of the facilities provided by the school or university. Over 70% of our sales are exports outside of our home market, and we have significant installations in Australia and New Zealand (including across the Chemist Warehouse retail chain). If you were to pick one case study out of all the installations which one would it be and why? The installation in Dubai Duty Free – believed to be the world’s largest airport retail digital screen deployment in a single location – is a great example of the proven reliability of our solutions in 24/7 operation applications whilst delivering high quality Blu-ray™ content playback with detailed proof of performance, minimal maintenance overhead and ease of use. The case study is available here, together with a brief video showing the installation. What is the most innovative digital signage product your company has recently installed? Any one of the many room signage installations using our Reserva product demonstrate innovations that deliver real benefits for the customer and end users. By enabling a simple integration with the existing scheduling or calendaring software, the individual interactive room displays make it easy for users to organise meeting room use. This helps with compliance in resource booking and use so optimising the use of workspace, and also provides an enhanced working environment for users. 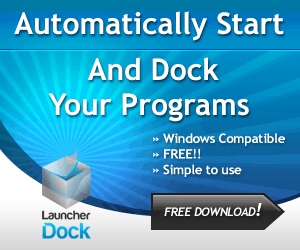 Installation is typically as simple as providing a power over Ethernet connection to the Reserva unit, with the Connection Manager software capable of configuring and managing a network of thousands of room displays across multiple buildings and campuses. What are some of the challenges your business faces on a daily basis? Aside from the normal challenge of growing the company and our business, one of the key challenges we face is in ensuring we continue to innovate and provide our customers and the market with pioneering solutions for their evolving needs. Increasingly we are in the position of delivering our end customers’ core content to their audiences, and with that comes a responsibility to optimise and enhance their visual communication at the same time making it ever easier to integrate with their key enterprise data. For businesses who wish to use 4K Digital Signage Players, do they need to create 4K content or can they use their existing digital media content? ONELAN’s 4K players and Content Management System (CMS) do not require that specific 4K content is created, though they do also support the display of 4K resolution media. The CMS and players are sufficiently capable to upscale (or downscale) existing digital media content as required to display on 4K screens. They also allow existing content of mixed resolutions to be displayed simultaneously within a 4K output. Of course to ensure the highest possible output quality on a 4K screen then it is advisable to use 4K resolution content. 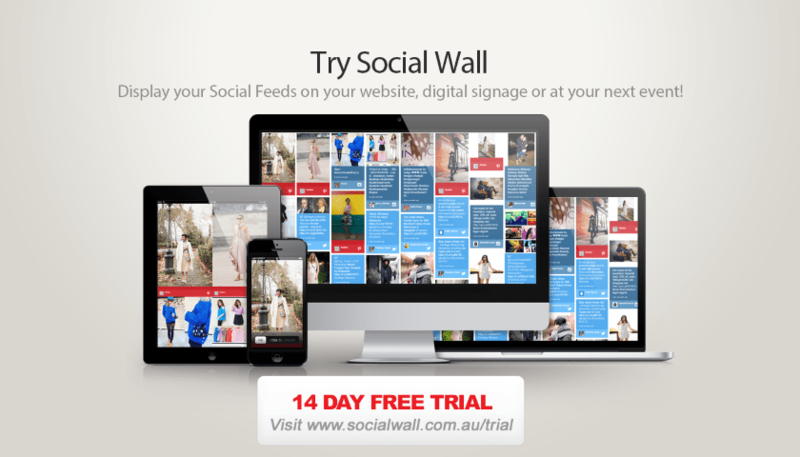 Do you recommend businesses to display their Social Media content on the screens? 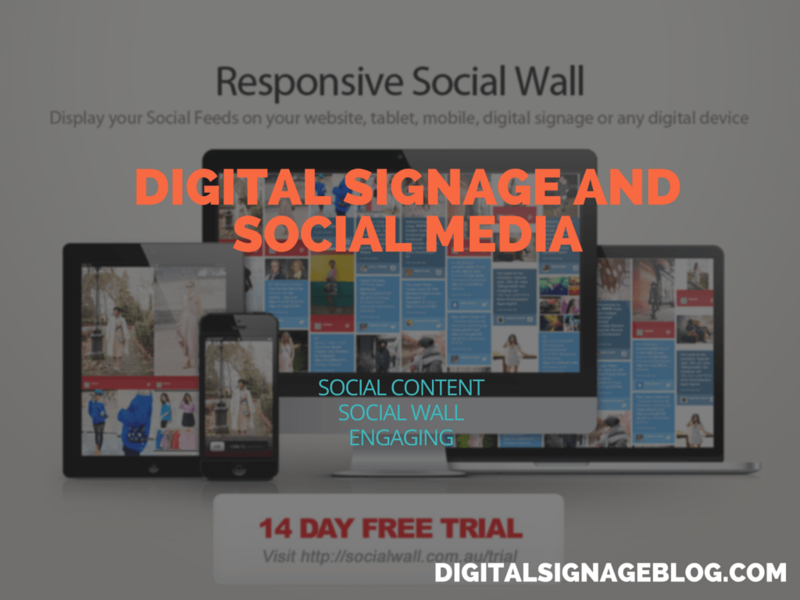 We have a number of applications that are able to automatically display social media content through our digital signage solutions which are used by a wide range of customers. However, we recommend that careful consideration is given to the display of social media content to ensure it meets the desired goals of the communication being delivered. The use of social media content can be a powerful mechanism for encouraging engagement and interaction from an audience and for providing fresh, contemporaneous information. It is important that there is a reliable source of relevant social media content, and a mechanism for filtering and moderation for it to be used successfully. Are you able to share some insights on the future of digital signage, as in what’s the next “BIG THING”? We are in a period of rapid convergence between the AV and IT worlds, bringing together many disparate technologies: display graphics, network communications, big data analytics and multi-channel advertising. Increasingly end customers require visual communication and interaction solutions for a wide range of corporate information, content and data. This demands scalable, enterprise grade platforms to manage and display information on a network comprising a wide range of devices, from video walls and screens to tablets, smartphones and point of sale displays. Furthermore, there is a requirement for rich analytics and insight to measure the impact of the communication. The life blood of a company is the content, databases and information used in the business, whether it be advertising and marketing campaigns, corporate performance indicators, operational metrics, public utility information or a directory of enterprise resources. Crucial to the success of a business is the ability to visually communicate this information to their target audience and measure the impact of the interaction, whether that is within corporate communication, facilities management, out of home advertising or logistics management applications. The media types used in visual communication are getting richer, and the need to dynamically mix content sources in display communication ever more prevalent: from video, audio and images to web and social media content. 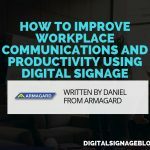 I am confident we will see the emergence of digital signage as the means by which enterprises derive value from their core assets through effective communication and interaction with employee, customer and public audiences. ONELAN delivers enterprise level technology solutions for the management and visual communication of key media and data on any device or display. Applications include retail, advertising networks, corporate communications, education, health, public signage and hospitality. Our worldwide network of more than 300 accredited distributors and system integrators in 50 countries provide the solution of choice to their end user clients using ONELAN’s portfolio of products and services. ONELAN is headquartered in the UK with offices in North America, China and Germany. 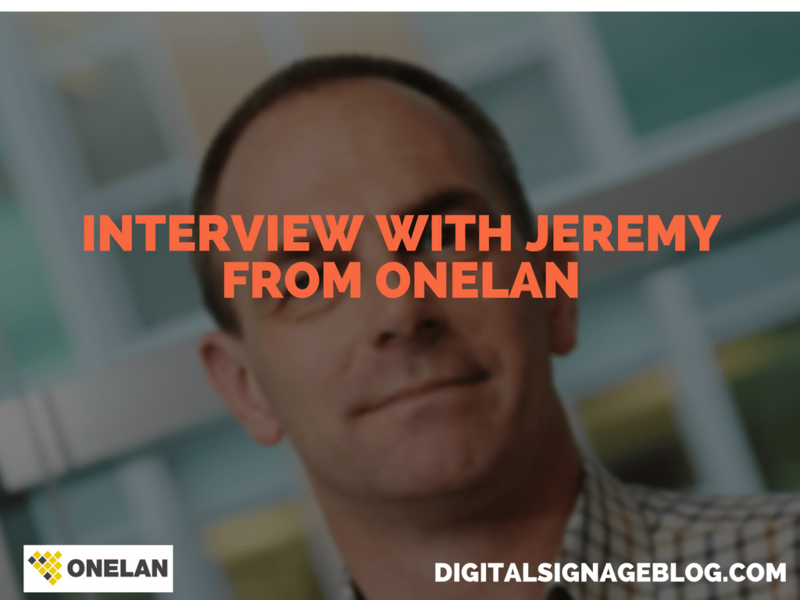 Biography: Jeremy Copp, Chief Executive Officer, ONELAN Ltd.
Jeremy Copp is Chief Executive Officer at ONELAN, responsible for overseeing growth and providing leadership as the company builds on its position as a leader in the digital signage and data visualisation market. Prior to joining ONELAN Jeremy was Chief Commercial Officer at eeGeo Ltd. and has previously served as Vice President, Telecoms at comScore, Inc., the Chief Executive Officer of Rapid Mobile Media Ltd. and Chief Sales Officer of Beatnik, Inc. He has over 29 years of engineering, marketing and business development experience focused on the convergent data analytics, mobile media, telecoms, real time graphics and image processing businesses. He has a broad knowledge of the media, big data, wireless and computing industries, as well as strategic relationships built at all levels within world-leading organisation as well as extensive experience of software licensing, marketing and business strategy. 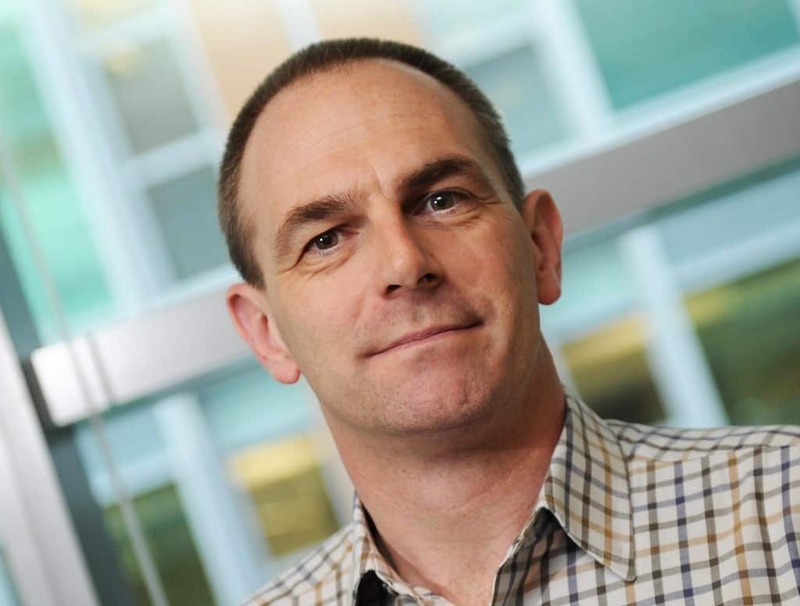 Jeremy has a Masters of Engineering degree in Electrical and Electronic Engineering from the University of Surrey.